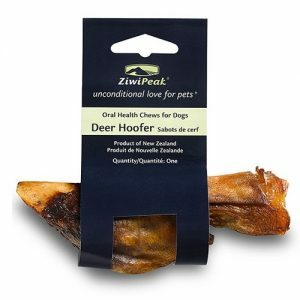 ZiwiPeak Lamb Treats contain 100% natural, fresh, raw meat, just air-dried for your convenience. 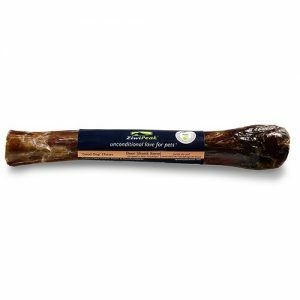 A great training treat to reward your dog for their good behaviour. 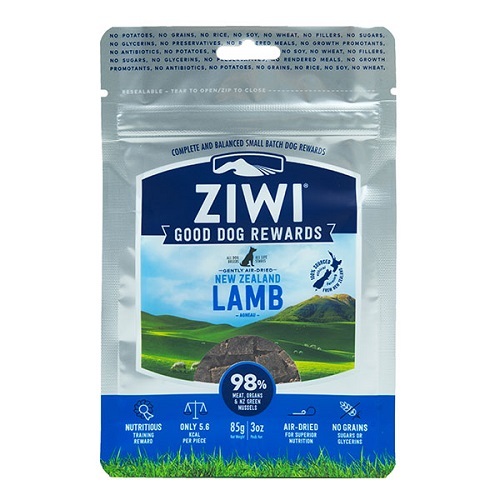 ZiwiPeak Lamb Dog Treats contain 95% premium New Zealand Beef meat. These treats are slow and gently air-dried to preserve the best of the special New Zealand ingredients. The remainder of the recipe includes hand selected vitamins & minerals, Chicory, Lecithin & Parsley. 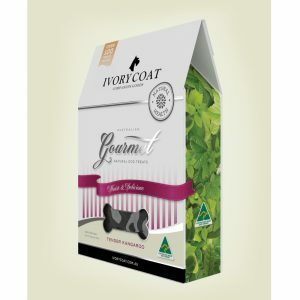 Lamb (Meat 95%), Lecithin, Chicory Inulin, Parsley, naturally preserved with mixed tocopherols.